Justin S. Light was born and raised in Fort Worth, Texas. He is a corporate and real estate lawyer who also has experience representing creditors in bankruptcy and collection matters. 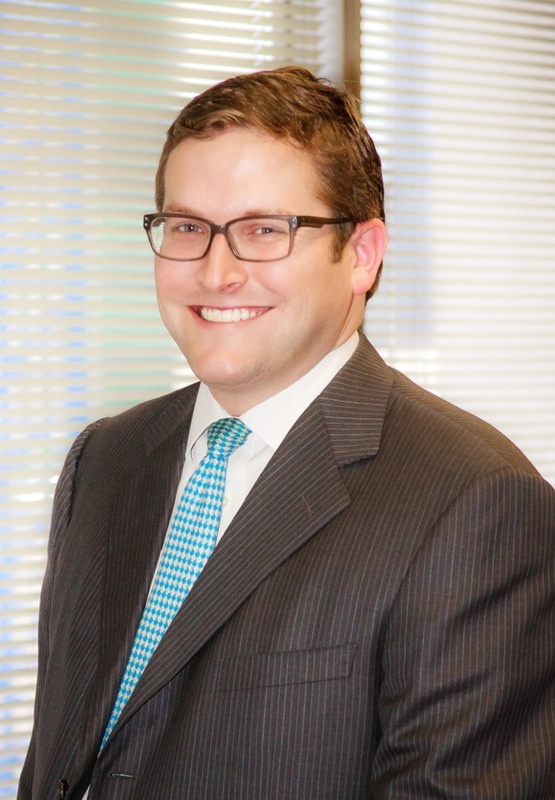 His real estate practice includes developer representation in land use/zoning/platting issues throughout North Texas.